Cait Flanders is a former binge consumer turned mindful consumer of everything. Through personal stories, she writes about what happens when money, minimalism, and mindfulness cross paths. Cait's story has been shared in The New York Times, The Globe and Mail, Vogue, Oprah.com, and more. 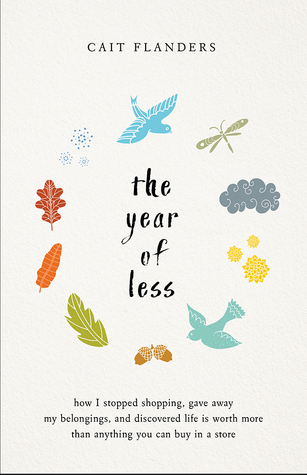 Her first book, The Year of Less, is a self-help memoir and a Wall Street Journal bestseller.